This is the Grey Painted Fleur De Lis Round Hand Carved Mirror, this beautiful piece would make a welcome addition to any mirror collection. 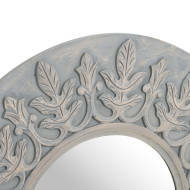 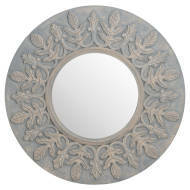 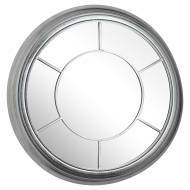 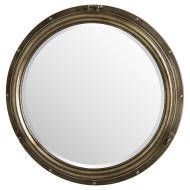 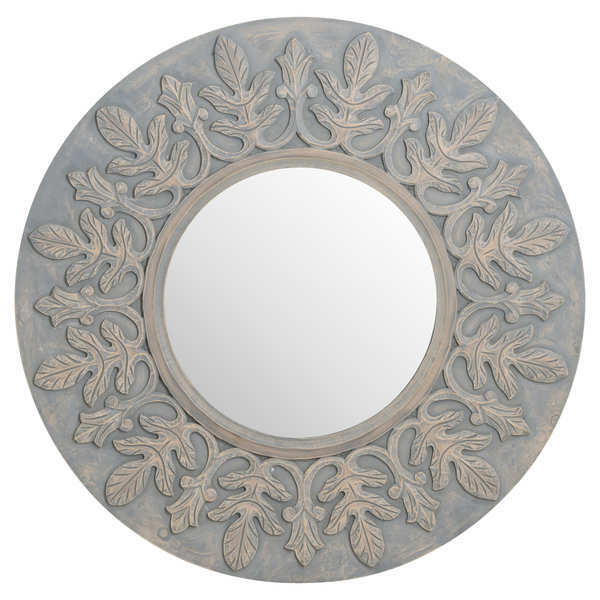 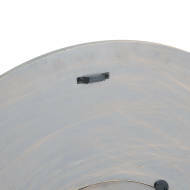 It features a hand carved and grey painted fleur de lis feature around the border with a circular mirror in the centre. 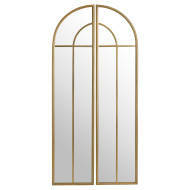 An elaborate and stylish feature for any interior.